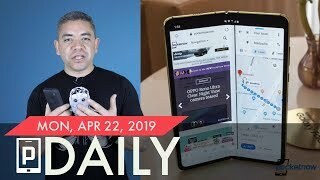 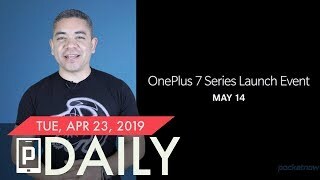 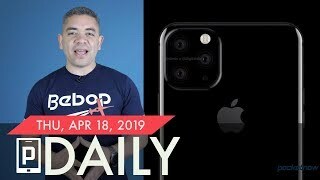 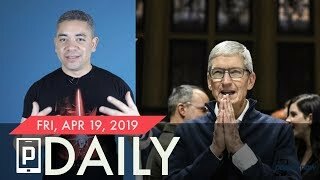 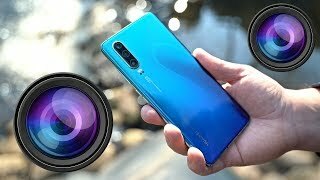 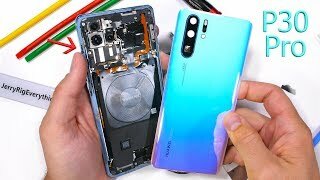 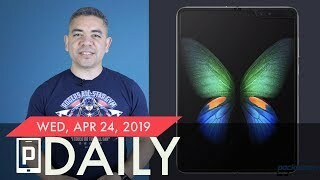 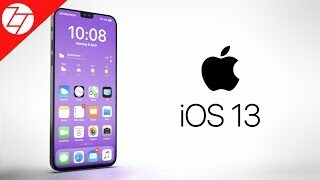 Huawei P30 Pro Teardown - How does a Periscope Camera work? 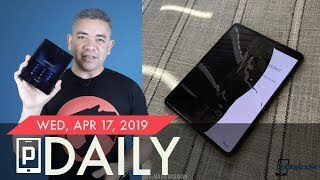 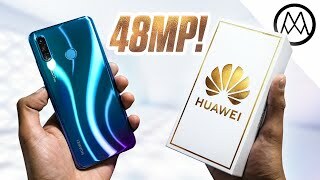 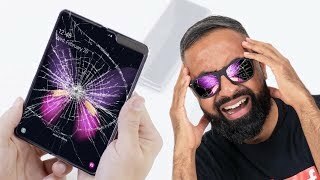 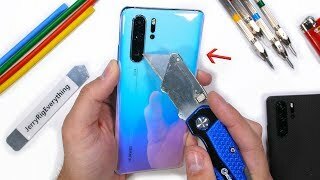 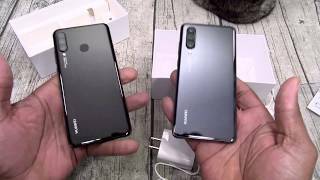 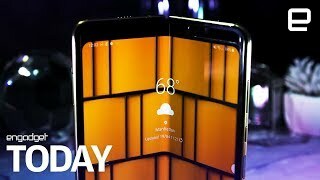 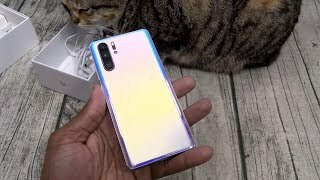 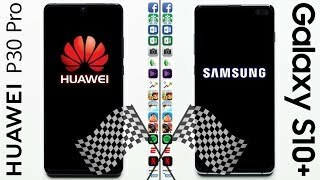 Huawei P30 Pro Durability Test - Breathing Crystal? 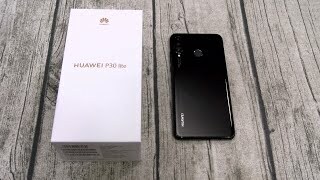 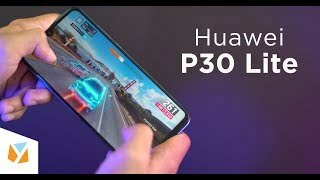 Huawei P30 Review - Better Than the P30 Pro?